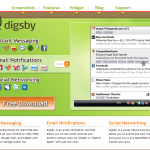 I tried digsby after looking at a Yahoo Ad. It took me half an hour to download, install, run, test and decide to uninstall it. 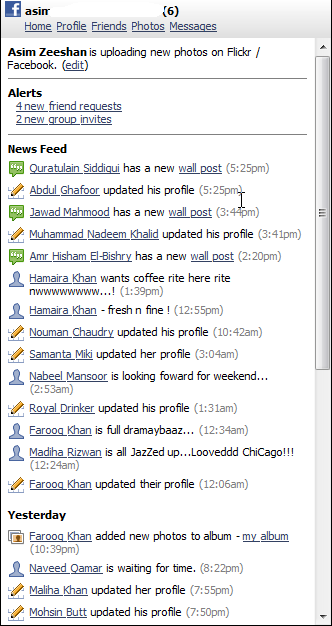 It is really very heavy, takes too many notification icons in the system tray and takes LOTS of resources. One of the things that I didn’t like was that it shows me more details then I need, e.g. one of my acquaintances got a post on their WALL (in FaceBook), like I care? It does not function like the normal FaceBook. duuude… i hate your whole registration requirement 🙁 !!! can’t normal wordpress users comment !!! thanks man for the feedback on registration thing, I have removed the restriction. lol, we think alike, facebook details @ digsby pissed me off too. I’m pretty sure that you can go to advanced options and unclick the option to notify you about all of the changes on facebook (e.g. wall messages). What’s brilliant is that I’ve added my 3 email addresses, as well as facebook, fb chat & msn. 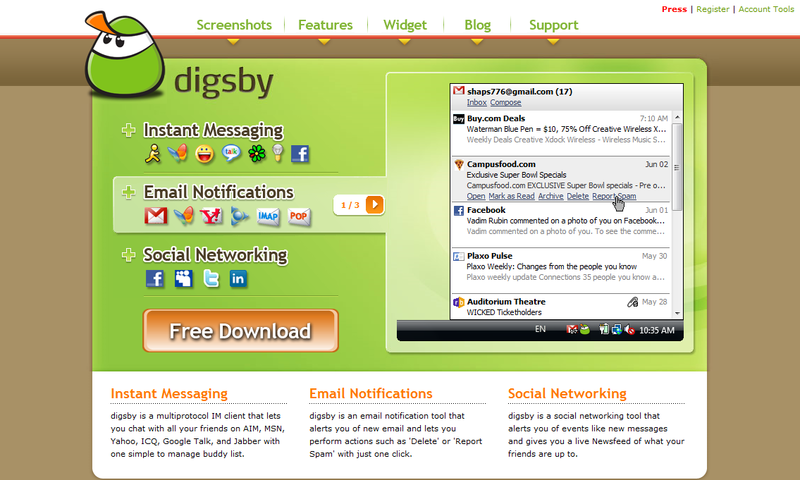 It automatically logs me in to ALL of these when I log on to Digsby, and pops up a message when I get a new email, which I can delete/report as spam through Digsby vs. opening the email page. Another cool thing is that when I’m subscribed to a thread on a forum, an email alert will come through, which will pop up on digsby – so I know when my question’s been answered without checking the forums or my mail. Yes, you lose out on some features of the original programs (you have to log in to msn to play games, etc. etc.) but it saves SO MUCH time too. Thank you Laura for taking the time to post a detailed comment. I am sure this would help somebody.